Carpentry pencils are mostly sharpened by hand because they don’t fit in a round shaped pencil sharpener. Johnson Level has come up with a 2-in-1 sharpener for carpenter’s pencil and it sharpens both pencils and crayons. This Johnson Level Bulk Pencil/Crayon Sharpener has a durable ABS body and sharpens fast. 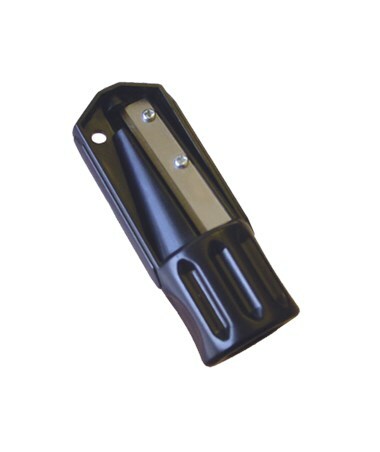 This sharpener is safer to use than a utility knife. It comes with a hole that allows it to be attached to a keychain. 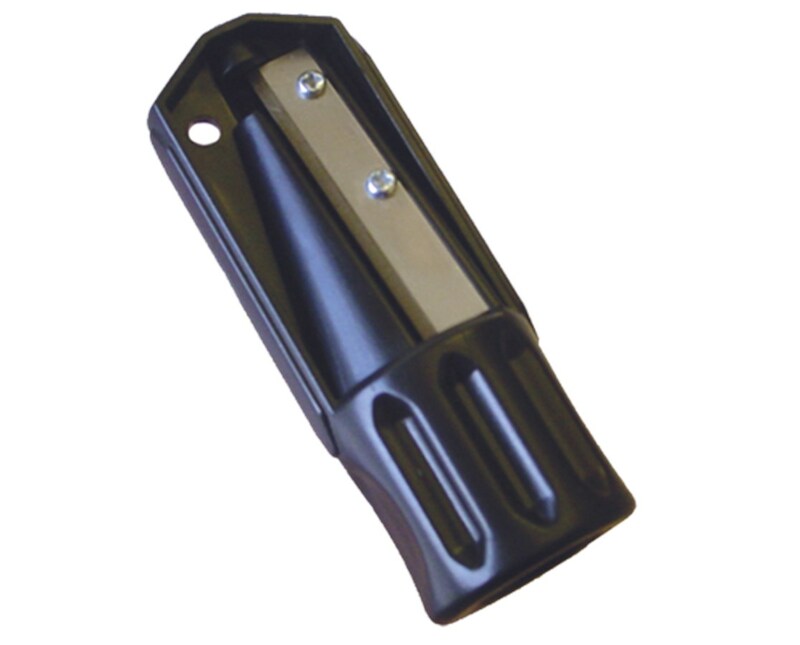 This Johnson Level Bulk Pencil/Crayon Sharpener also comes with a 1-year warranty.